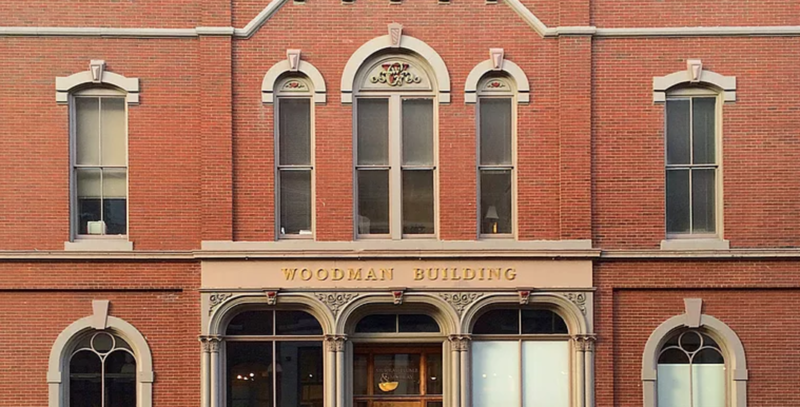 Conflict Solutions maintains conference space in downtown Portland where mediations may be conducted. Pat Coughlan is available to mediate at any location throughout the year. He is based out of Naples, Florida and is able to offer a somewhat reduced rate, schedule permitting, to clients in Maine, New Hampshire, and Collier County, Florida. We have moved our Southeast Florida offices! Located in the heart of downtown West Palm Beach, we have multiple conference rooms available to us, as well as full internet access and office support services. Both Devon and Pat are available to mediate at our West Palm location. Conflict Solutions also has offices in Naples, FL, Portland, ME and Raymond, ME. Devon Coughlan is available to mediate at any location throughout the year, but is based out of West Palm Beach. Devon is able to provide mediation services in Palm Beach, Broward, and Dade Counties at a somewhat reduced rate, schedule permitting. Pat Coughlan is also available to mediate cases in West Palm Beach office.